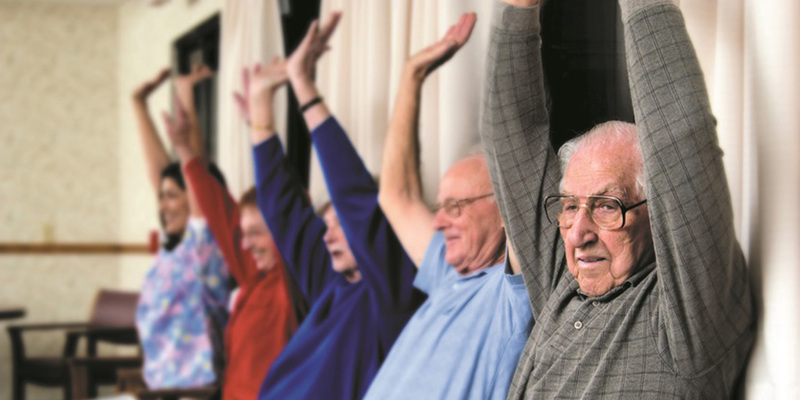 Welcome to Lutheran Senior Services, Inc.
Luther Towers offers affordable senior housing in Wilmington, Delaware. 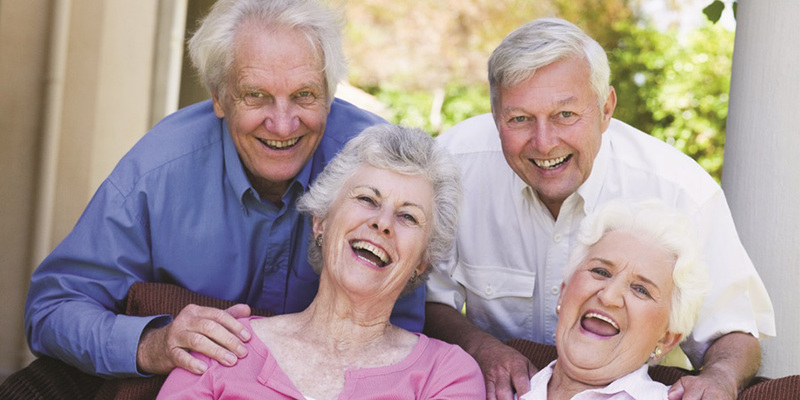 Luther Towers provides independent and assisted living apartments for seniors 62 years of age and older. 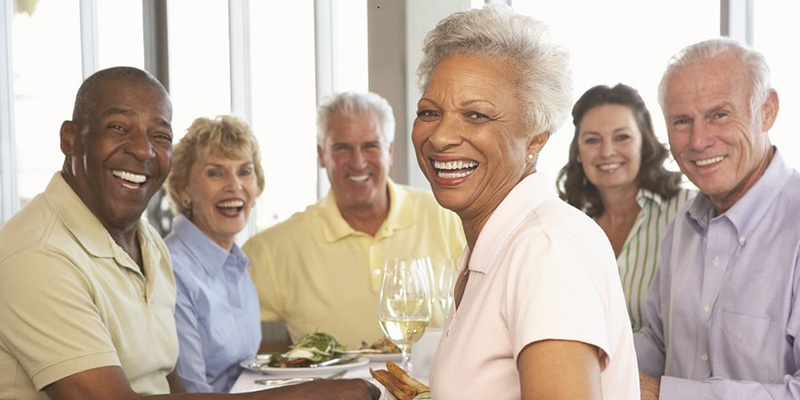 At Luther Towers, our Assisted Living facilities offer services that are tailored to meet the needs of each individual, allowing them to live life to the fullest. 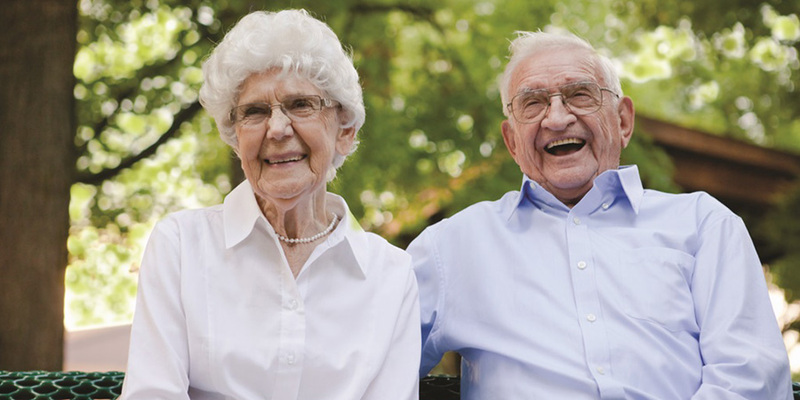 We currently have immediate openings for both our assisted living. You can enjoy the company of friendly neighbors, enjoy delicious meals served daily and pamper yourself in our beauty salon along with so many more activities! 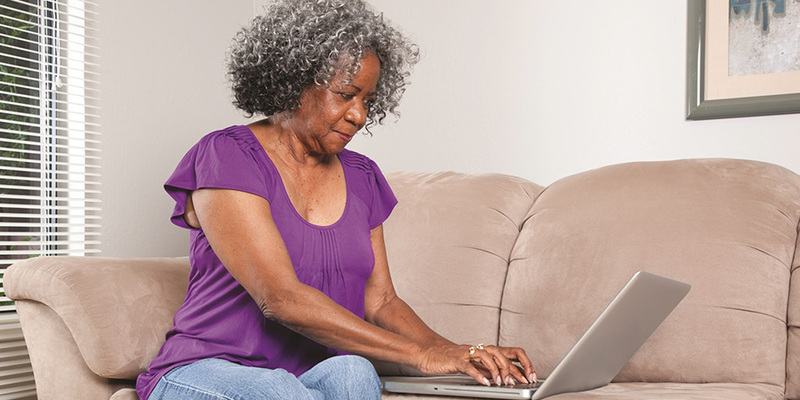 At Luther Towers, we allow our residents to “Age in place” and not have to stress over a big move when additional assistance is needed. Contact us today to learn more or request additional information. Applications are now being accepted and can be downloaded using the link below. Luther Towers I monthly apartment rents are $495/month. 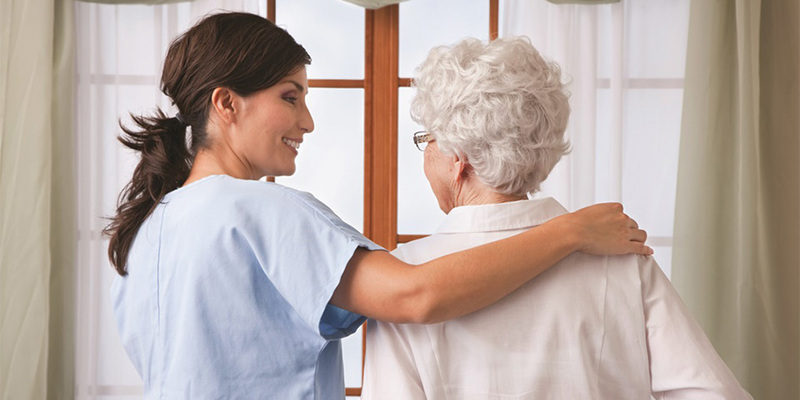 Luther Towers has an assisted living facility in each building, overseen by a Nursing. 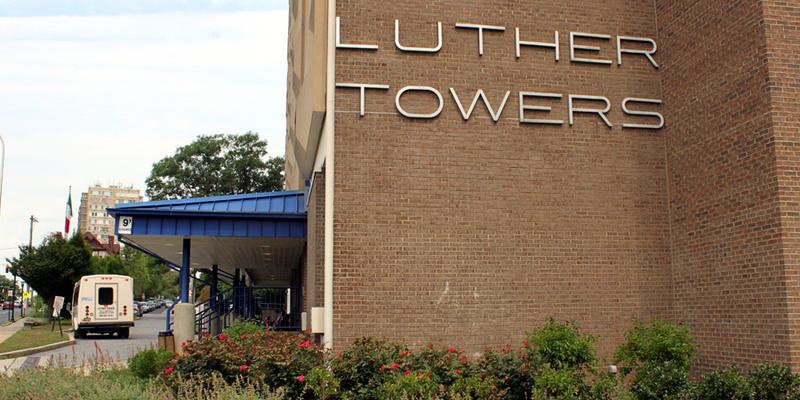 The Luther Towers community is blessed with many volunteers. Transportation in wheelchair accessible minibuses to local banks and grocery stores.